HOA includes landscaping, sprinklers, professional management, exterior maintenance (roof, windows, siding covered), exterior lighting, bug spraying. 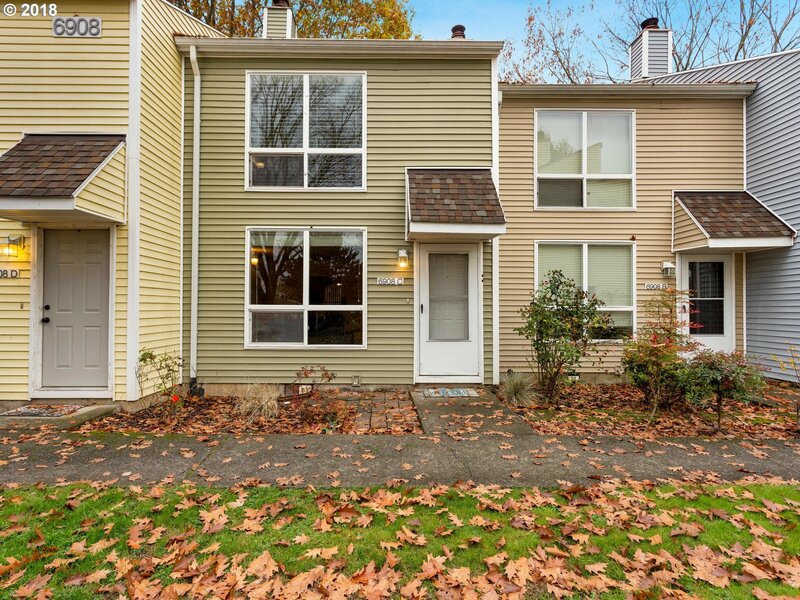 Recently Updated Townhouse style condo w/ 2 bedrooms, 1.5 bathrooms & Loft space! Vaulted master w/ walk-in plus 2nd closet. "Alexa-enabled" lights: hubs, Echo & Echo Dot incl. Granite counters, open eating bar & Reverse Osmosis Water Filtration System in kitchen. Newer electrical panel. All appliances & AC unit negotiable. Deeded parking. 2 Pets allowed, no size or breed restrictions.